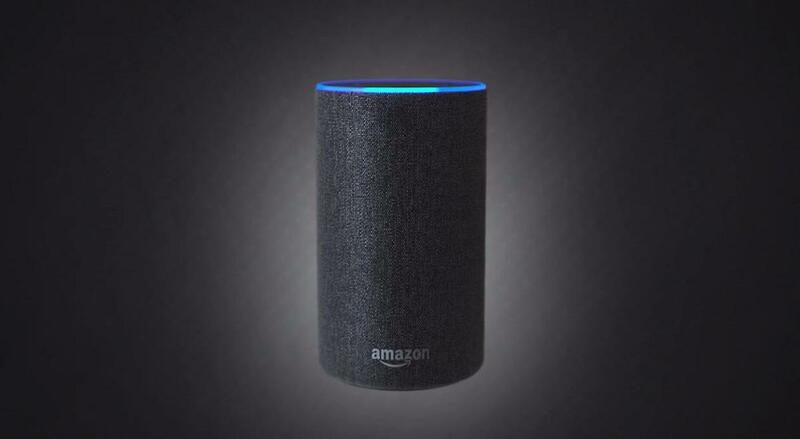 The online retail giant Amazon on Friday announced that Apple’s music-streaming service will be supported by its voice-activated Echo speaker range beginning the week of December 17. “We’re excited to bring Apple Music to our Alexa customers this holiday season,” said Amazon. 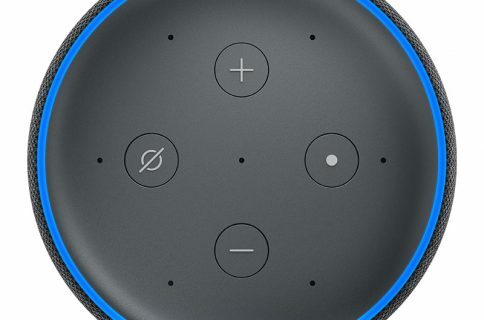 You will be able to ask Alexa to play any tune from Apple Music’s 50 million song catalog, right on your Echo wireless speaker. In addition to playing your favorite songs, artists and albums, you will be able to ask the Amazon assistant to play any of the playlists curated by Apple Music’s editors and stream genre-based radio stations that are available on Apple’s music service. 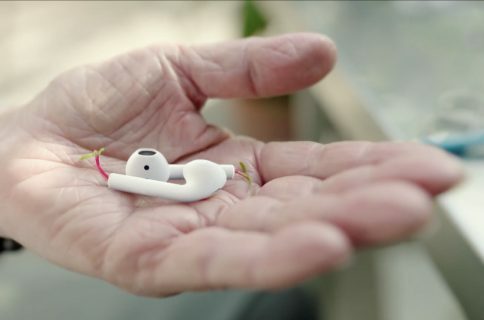 “Just ask Alexa to play Beats 1 to hear Apple Music’s global livestream including in-depth artist interviews— all completely ad-free,” notes the company. To start listening, you will need to link your account by enabling the Apple Music skill in the Alexa app. Music is one of the most popular features on Alexa—since we launched Alexa four years ago, customers are listening to more music in their homes than ever before. We are committed to offering great music providers to our customers and since launching the Music Skill API to developers just last month, we’ve expanded the music selection on Alexa to include even more top tier services. We’re thrilled to bring Apple Music—one of the most popular music services in the US—to Echo customers this holiday. While Amazon and Apple used to be at odds, their somewhat contentious relationship seems to have taken a turn for the better in the past year or so. 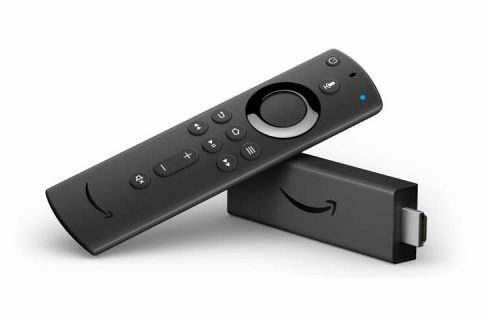 Not only is Amazon selling Apple’s streaming box but has sealed a deal with Apple to sell an expanded range of products, including iPhones and iPads, on its massively popular e-commerce platform.